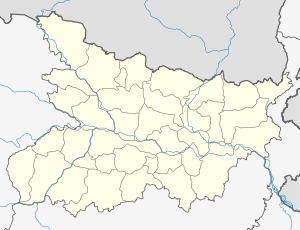 Darbhangā is 2nd sub metropolitan city of north Bihar and municipal corporation in Bihar, India. 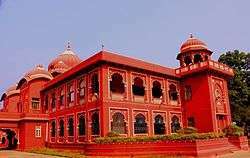 It is the headquarters of Darbhanga district and Darbhanga division. Darbhanga is 5th largest city of Bihar and rapidly developing. Darbhanga is also the second biggest medical hub of Bihar and will have a software technology park soon. A green signal has been given by Ministry of Communications and Information Technology of Indian Government. Historically, it had the seating of Darbhanga Raj. According to Imperial Gazetteer of India Vol 11 Page 158 "The Darbhanga family traces its origin to one Mahes Thakur, who is said to have come from Jubbulpore about; the beginning of the sixteenth century. He took service as a priest with the descendants of :Raja Siva Singh, who still exercised a nominal supremacy in Tirhut ; but when they collapsed before the advancing Muhammadan power, Mahes Thakur induced Akbar to grant him what are now the Darbhanga Raj estates. He and his descendants gradually consolidated the power of the family in both agrarian and social matters; and though, owing to recusancy at the Permanent Settlement, the Raja of that period was for some time deprived of a portion of his property, the British Government eventually recognized him. During the first half of the nineteenth century, owing to mismanagement and litigation, the estate fell into considerable difficulties. But the litigation had the effect of deciding that the estate was impartible and that the inheritance to it was regulated by primo- geniture; and owing to a long minority of over twenty years from x860 onwards, during which the estate was under the Court of Wards, it is now in a very flourishing condition. Darbhanga town has been the headquarters of the family since 1762, prior to which date they re- sided at Madhubaru. The present Maharaja Bahadur, Sir Rameswar Singh, K.C.I.E., succeeded on	the death of his brother in 1898. The estates at present comprise lands situated in the Districts of Darbhanga, Muzaffarpur, Gaya, Monghyr, Purnea, and Bhagalpur, with a total area of more than 2,410 square miles". 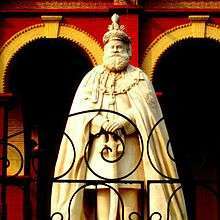 The Maharaja of Darbhanga, Sir Kameshwar Singh, was also an integral part of the Constituent Assembly of India and was instrumental in campaigning for retention of privy purses and land rights for rulers. 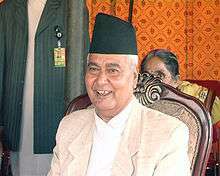 He single handedly negotiated rights of various rulers and nawabs. For local transport, the commuters have the options of city bus and auto-rickshaw. Auto rickshaws are the popular mode of local commuting. The City Bus Service is also in the city by BSRTC.Low floor buses are also proposed for the city by Central Govt. Darbhanga Airport is the longest runway airport of Bihar, and is operated by the Indian Air Force at present. It is spread over a 200-acre area of the city. It was built exclusively for the use of Maharajah of Darbhanga's aeroplanes. Spirit Air started operations from Darbhanga in 2009, but was forced to withdraw due to its smaller strip.Spirit Air has again started its service from Darbhanga Airport. All India Radio has a 20 kW medium-wave radio station in Darbhanga which transmits various programs of mass interest and cover a part of Noth Bihar and terai of Nepal. Another DAS transmitter of 20 kW MW is expected to start soon who will replace existing analog transmitter in future. Doordarshan has one DD National and one DD News LPT relay transmitters. Darbhanga still don't have FM transmitter yet. Kirti Azad - Member of Parliament,1983 world cup cricket winning team member. Sir Maharaja Rameshwar Singh - King of Darbhanga, philanthropist. ↑ "National Fruit". Govt. of India Official website. ↑ Cotton, H.E.A., (1909/1980) Calcutta Old and New, pp 335-336, General Printers and Publishers Pvt. 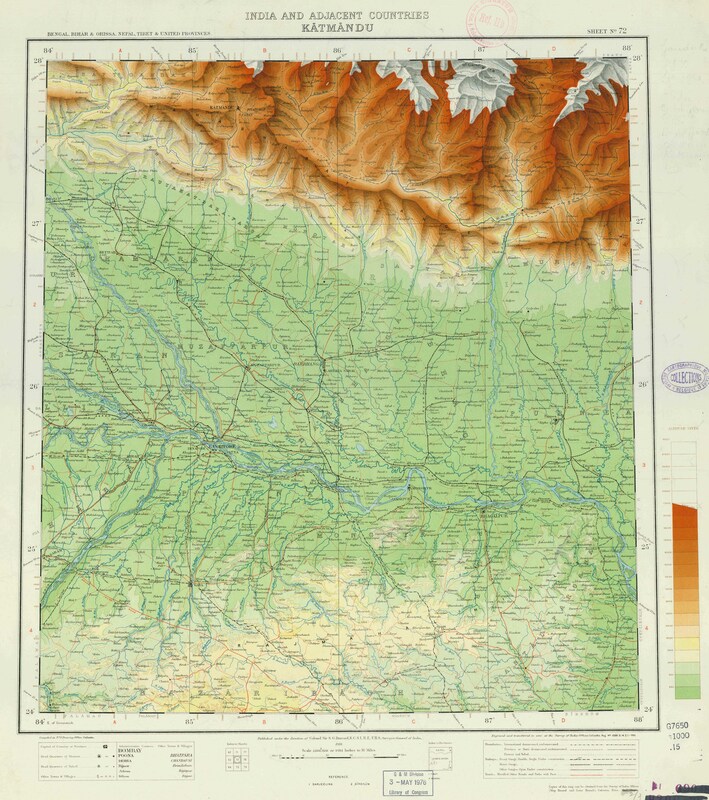 Ltd.
↑ "Census of India: View Population Details". www.censusindia.gov.in. Government of India. 2001. Retrieved 2016-01-14. ↑ "Zahedan Climate Normals 1971-1990". National Oceanic and Atmospheric Administration. Retrieved 22 December 2012. Wikimedia Commons has media related to People of Bihar.